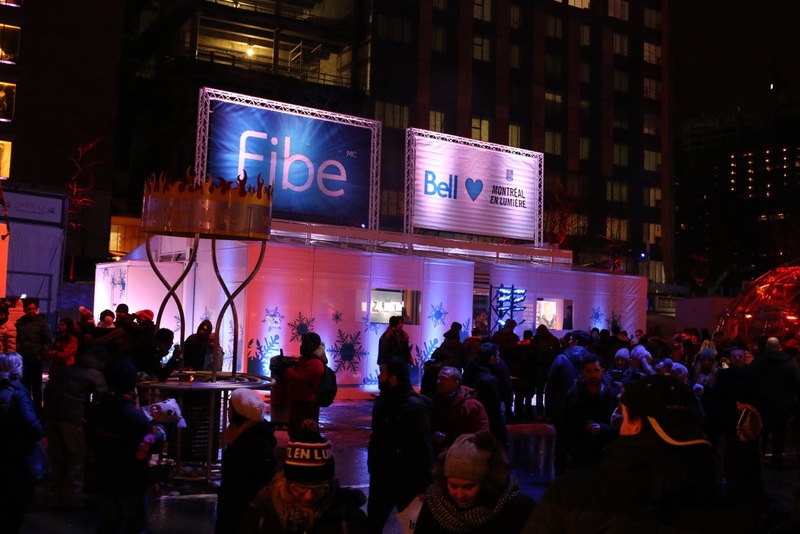 The Bell BB40 unit may be an old hand at field activation, but it succeeds in being fresh, relevant and exciting every year. 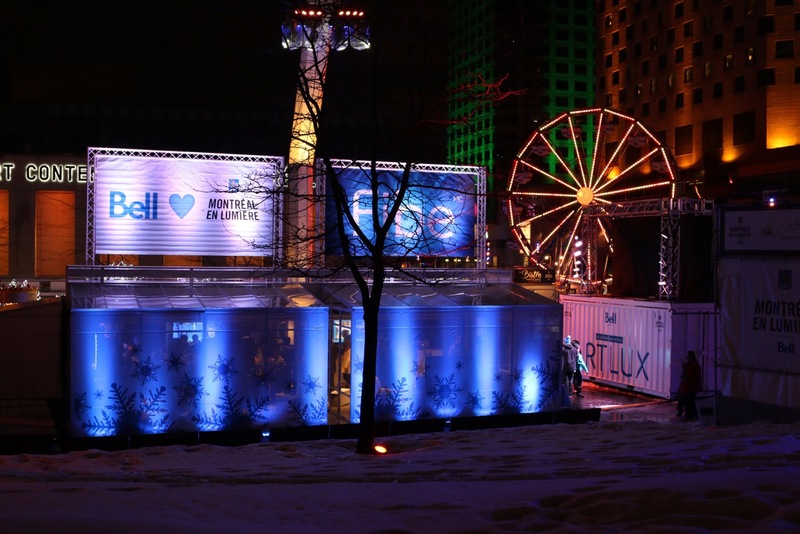 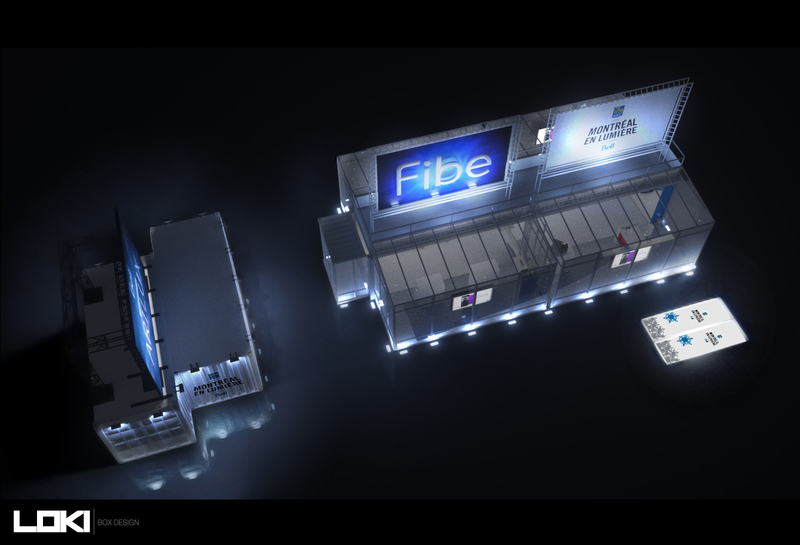 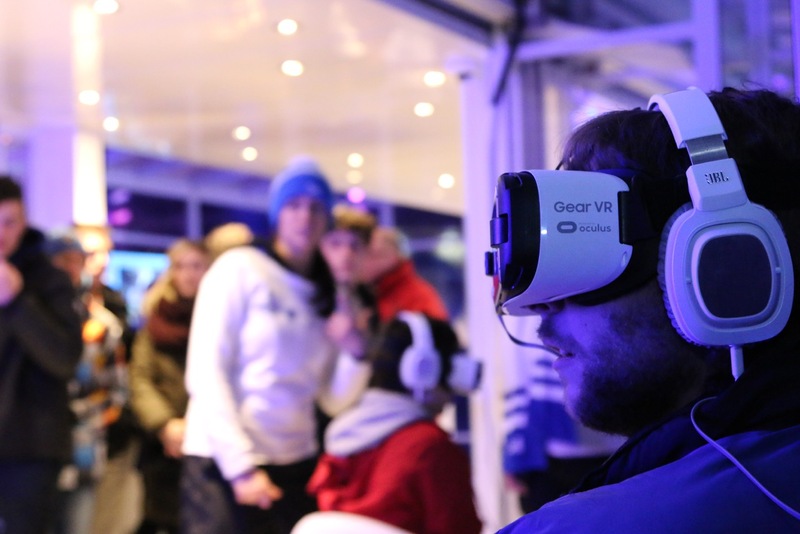 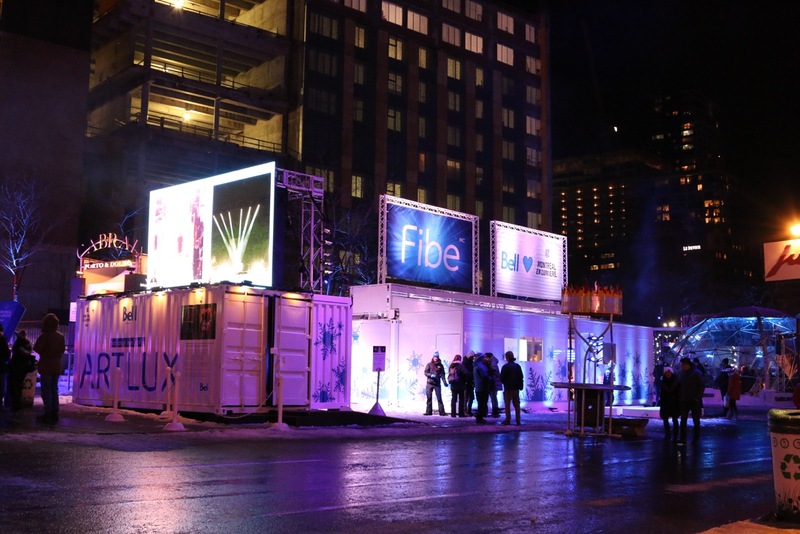 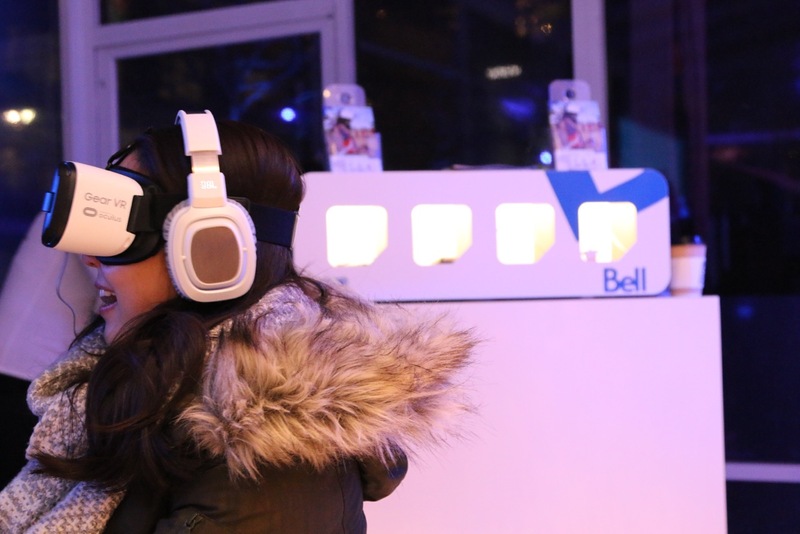 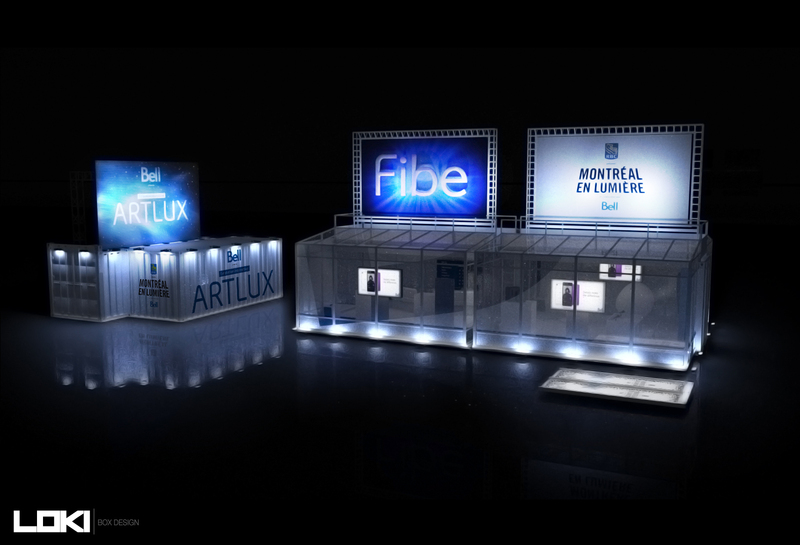 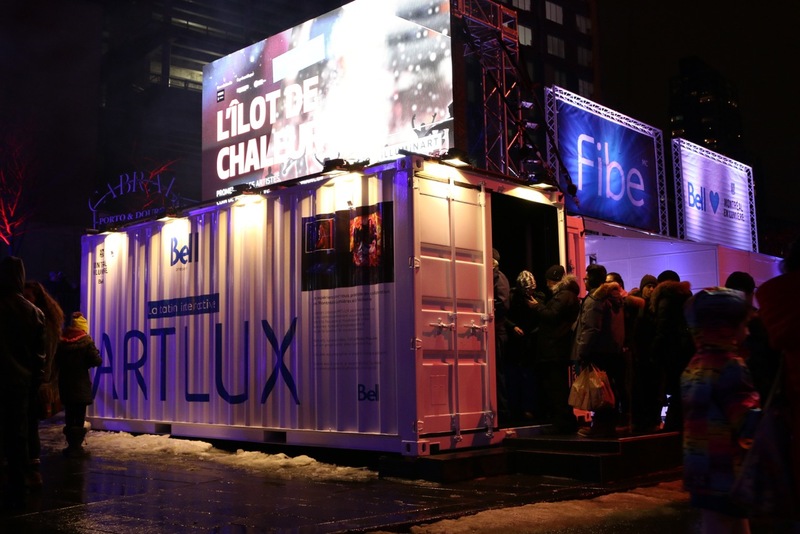 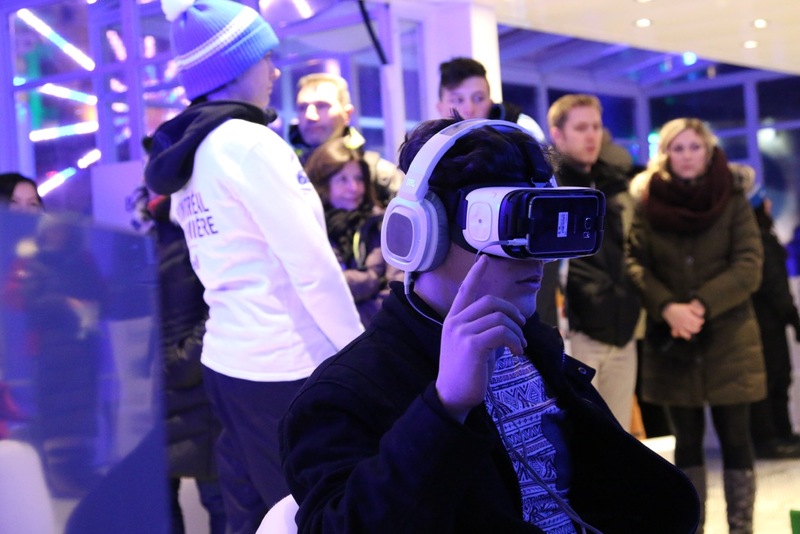 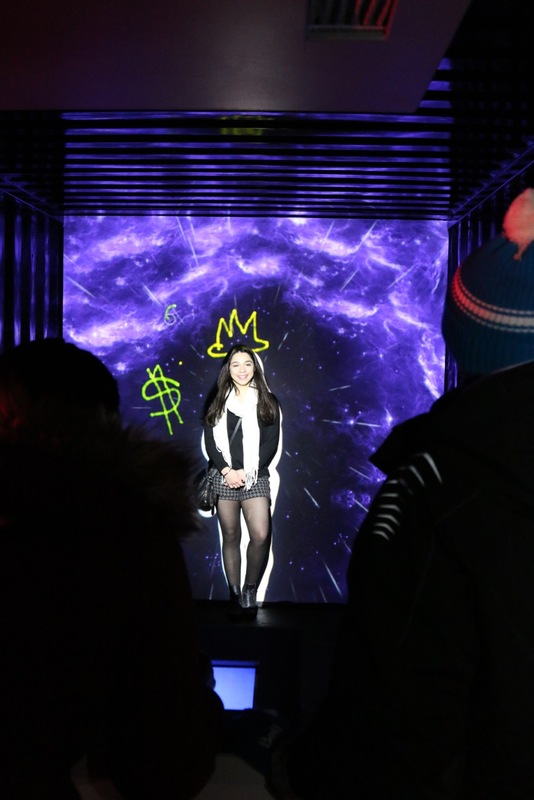 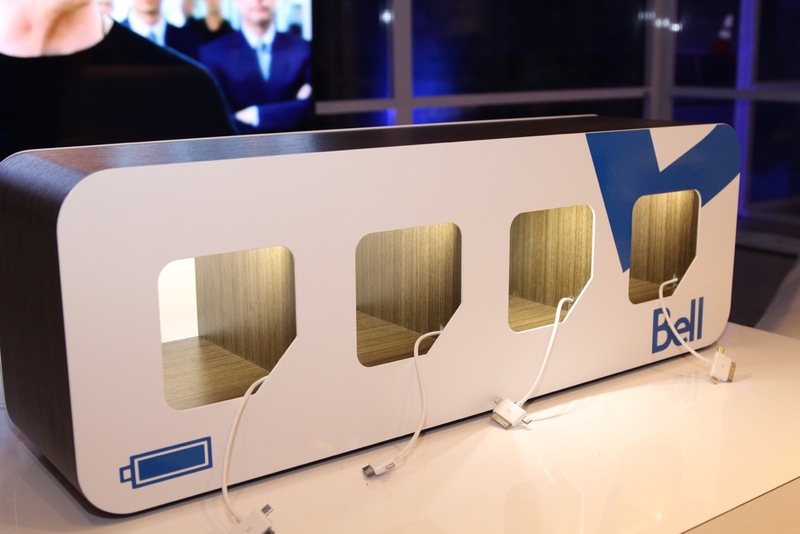 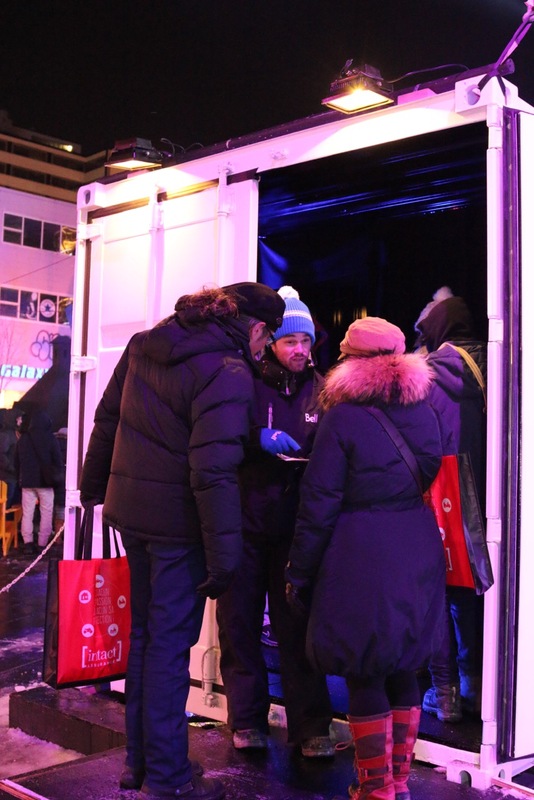 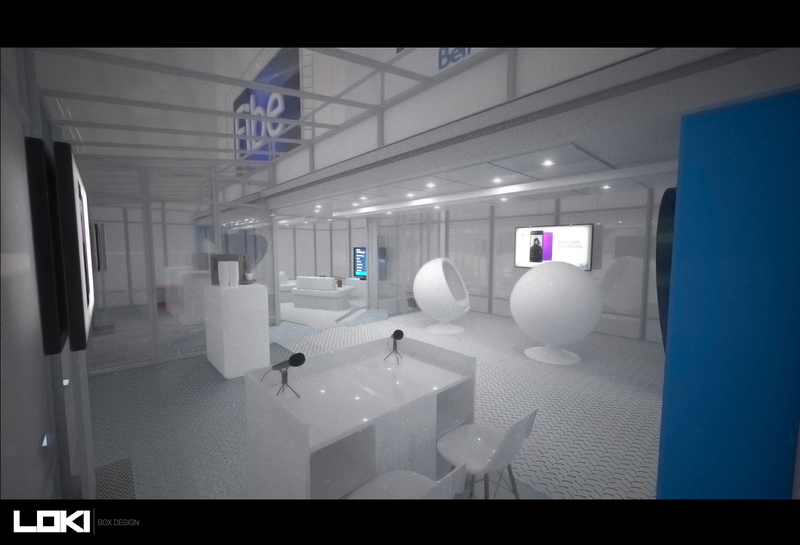 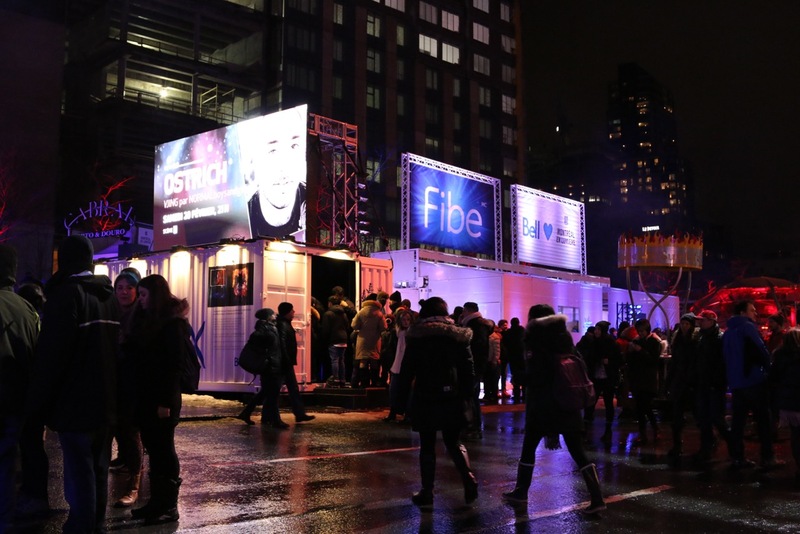 For 2016 Bell is using the unit to promoting its Fibe 4k digital TV service and exposing visitors to its virtual reality capabilities. 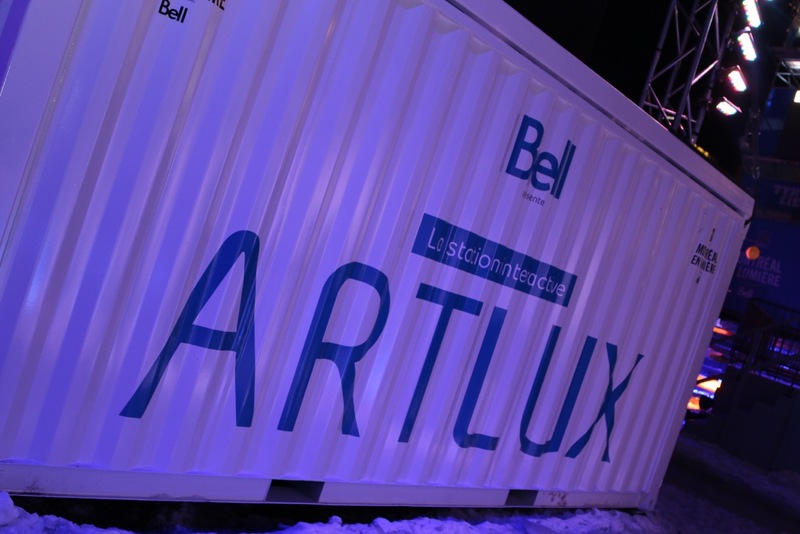 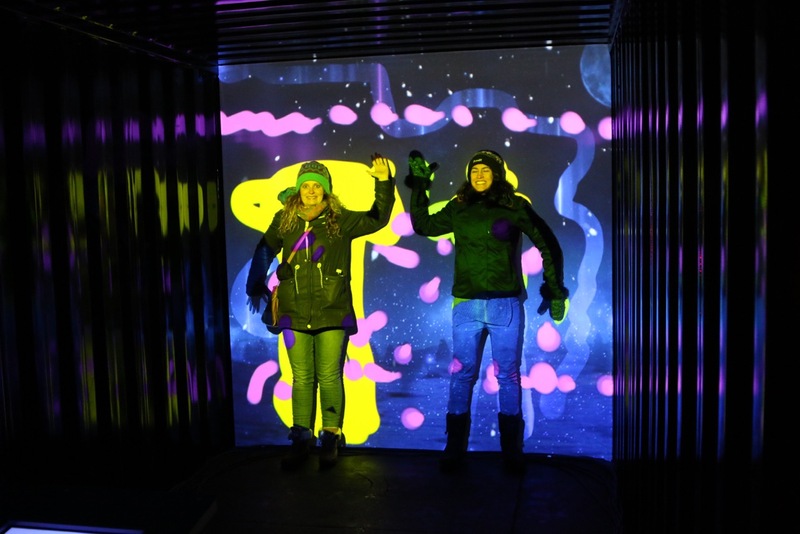 To do so Bell wanted to look and feel as cutting edge as possible, and so the company incorporated a performance art installation called Artlux into an adjacent box unit. 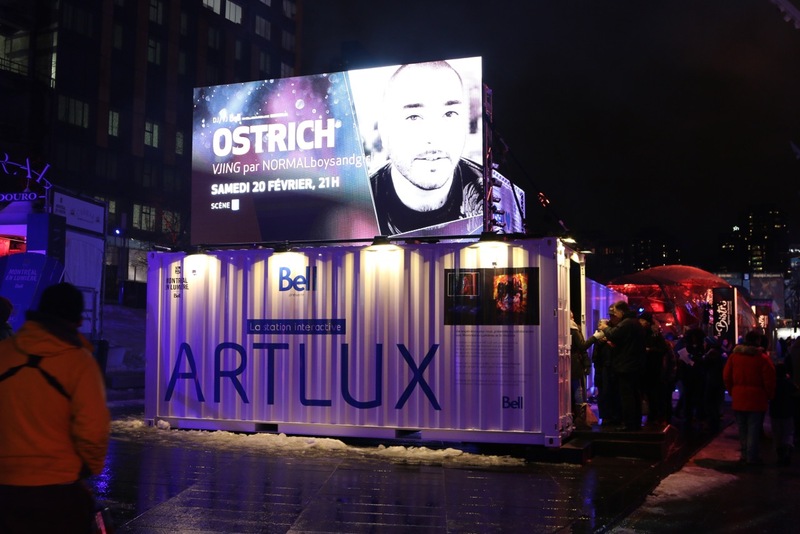 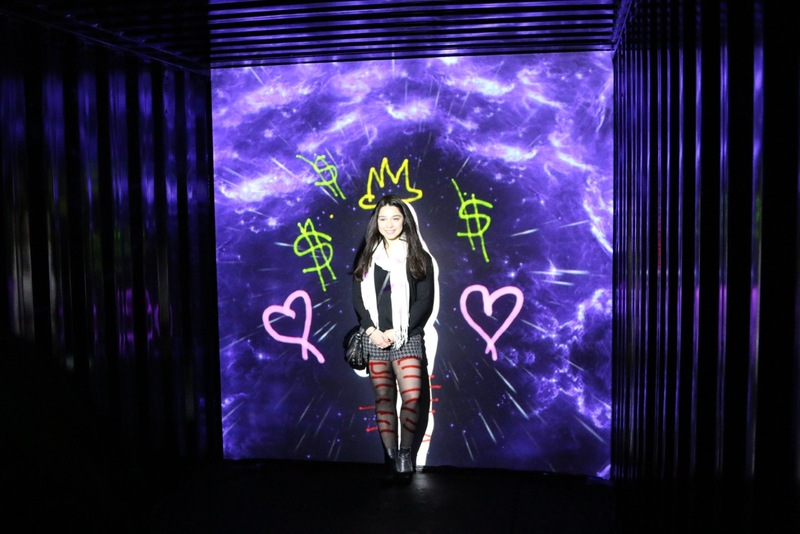 The exhibit consists of live digital painting in which artist Mateo Mounier “paints” over audience members, the vibrantly coloured painting is projected over the participants, and the resulting image becomes a “portrait” which can be shared or admired by other exhibit visitors. 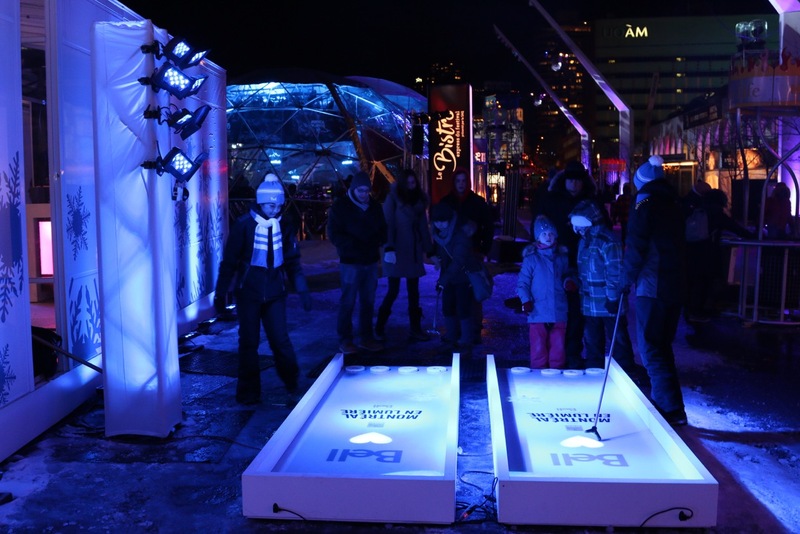 Both attractions drew huge line-ups.